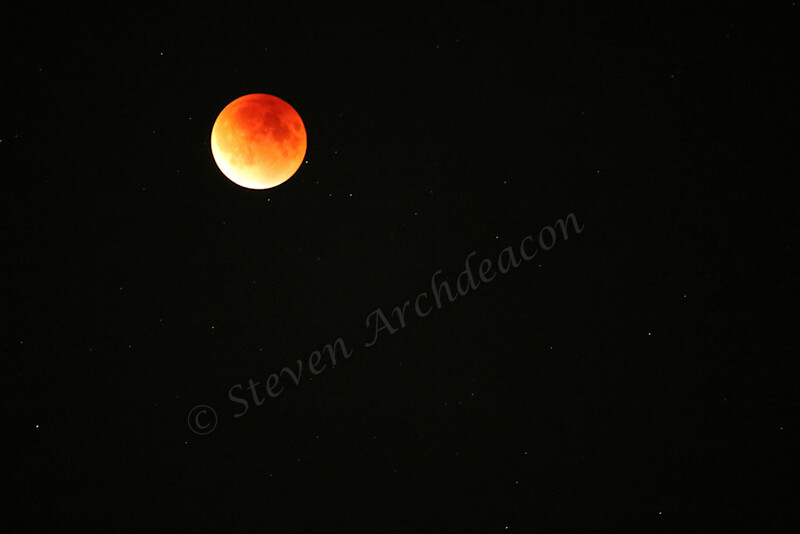 Lunar Eclipse Red Moon Photograph by Steven Archdeacon. Lunar Eclipse Red Moon Sept. 2016. I was literally outside for 5 hours shooting the lunar eclipse and this is the BEST picture from the eclipse. It's VERY difficult to shoot an eclipse, but it was actually fun and I really like this pic a lot. "Everyone wants to be the sun to lighten up someone's life, but why not be the moon to brighten in the darkest hour?"